(1 – 9) $7.99 ea. (10 – 24) $6.99 ea. Quantity discounts are calculated after adding the product to your cart. 1 - 9 Cards : $7.99 ea. 10 - 24 Cards : $6.99 ea. 25+ Cards : $6.49 ea. 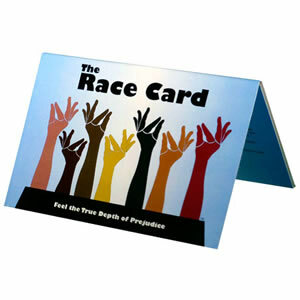 For purchases of more than 50 cards, please email us for a quote at info@racetothecard.com.